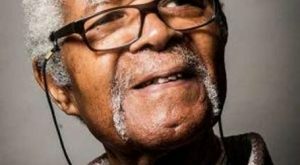 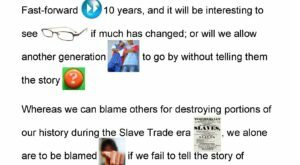 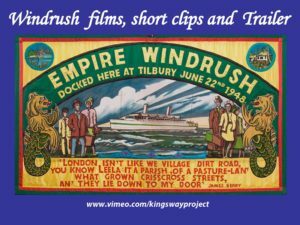 A selection of short films to inform of Windrush. 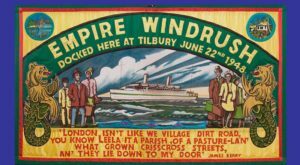 There are fils of SS Empire Windrush. 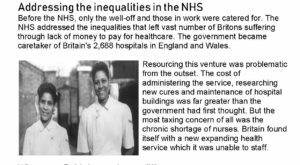 They tell the experience of West Indians / Caribbean people coming to the England the ‘mother country’ in search of a better life. 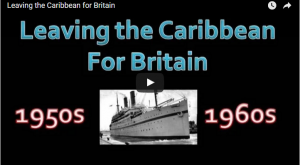 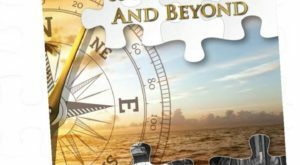 This is a chance to listen to their experience of finding housing, employment, the reception from the native white people, having to cope with the weather, different food and learning a new culture.